Whether you are a radiologist, radiographer, medical physicist, radiotherapist, oncologist or a company working in the field of radiology, there is a membership to suit you. 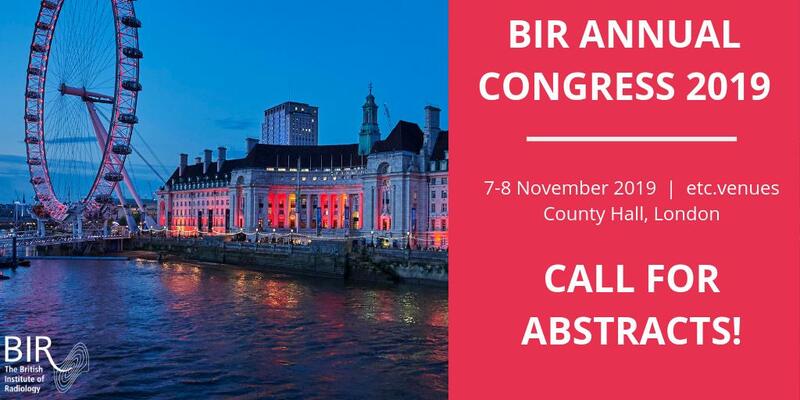 The BIR publishes the journals BJR, BJR|case reports, DMFR and Imaging, as well as books, videos and podcasts on imaging and the underlying sciences. Our educational events provide an opportunity for the sharing of knowledge and discussion. 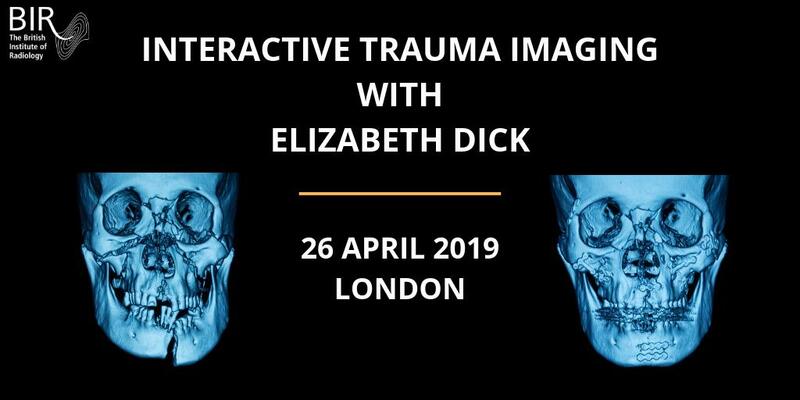 We offer a wide range of engaging programmes across the UK for everyone interested in radiology.